Designing a Custom V20 Case is the best way to protect your phone against the dangers of everyday life. 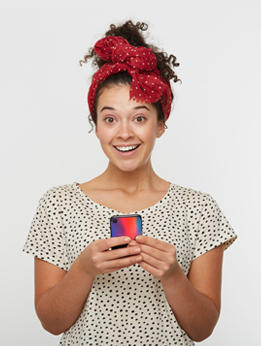 Moreover, as much as protecting your case, you will get the most stylish and unique protection. Why don't you try to make your own now? It is easy and quick. 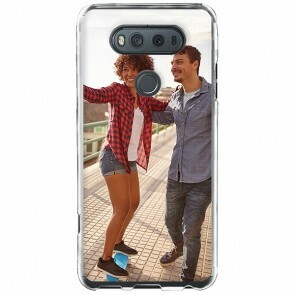 Start by choosing the type of case which corresponds you, then upload a picture of your family and friends for example, you can print whatever you want. Add some text and some stickers if you want to add a more personal touch. Once you are done, proceed to the checkout, we will print and ship your Custom V20 Case in no time! Are you sure you have the right model? We also offer LG V10 Custom Case!